Warren Carter and his colleagues in our global Agribusiness Practice Group speak to trends impacting talent for the agricultural and food industry. Carlos Acosta and our Industrial Practice Group partners speak to disruptive trends impacting manufacturing today. 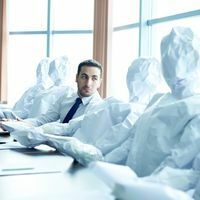 Do you have the right people to efficiently manage change? Will 2019 & 2020 Be Better for Women? 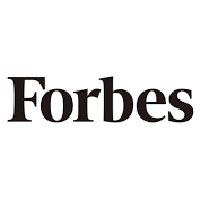 Female executives and politicians have reason to view their future with renewed optimism. Recent events show a shift towards competence and away from bias. 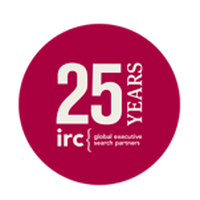 The world's largest executive search alliance, IRC Global Executive Search Partners will be celebrating its 25 year anniversary at its Global Conference in Lima, Peru on October 3-5, 2018. This year's theme for the event will be "Embracing the Future". Are You The Smartest Person In The Room? How do you see yourself contrasted against your peers? Are you learning new things or feeling stagnant? 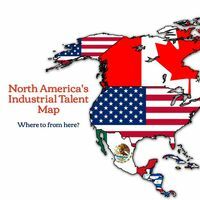 North America’s Industrial Talent Map – Where to from here? 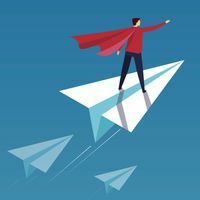 Vast portions of North America’s talent map are under threat of disruption. Between NAFTA’s pending renegotiation and greater use of automation in manufacturing, talent as we know it is about to change in the world’s largest trading bloc. 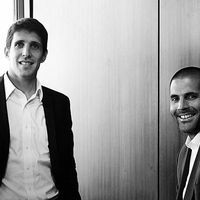 We are excited to announce two new partners in Buenos Aires which expands our LATAM footprint from Mexico to Argentina, Brazil, Chile and Peru! Mark Weinberger, EY's Global Chairman & CEO sums up what's needed in employees of the future... and it's quite simple.